The kayak season has begun. After a few short and and a few long daytrips we're getting back into form. Tonight an evening on the Spaarne with the Haarlems Canoe Club. Afterwards a film - Nannook, the famous Inuit movie. Still have chores tho. 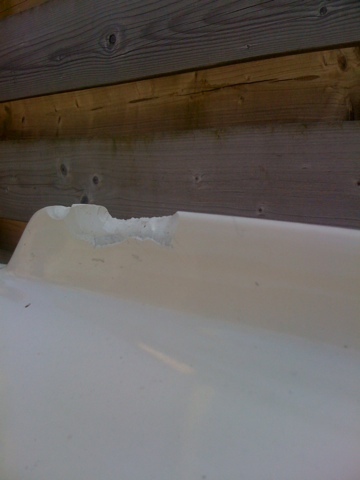 The skeg on my flatwater boat is waitng for warm weather and epoxy.